Lawyer. 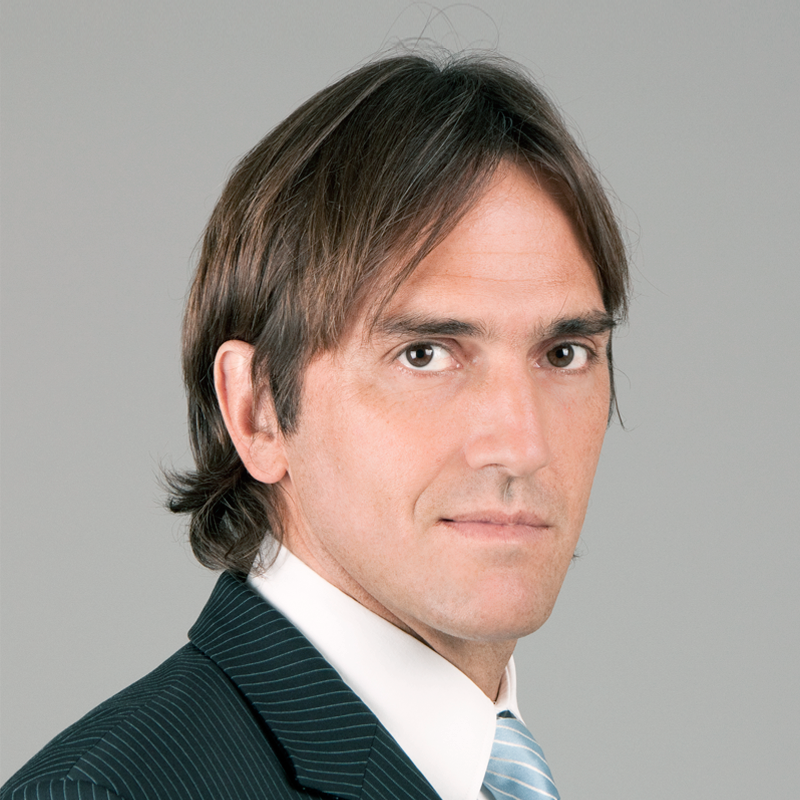 He obtained his degree from the School of Law of the Argentine Catholic University in 1996. He conducted post-graduate studies in Economic Administrative Law. His practice is focused on Competition Law and regulation of domestic trade, and on Administrative Law and Corporate Law. He has been advisor to companies belonging to regulated sectors on free competition. He intervened in important cases connected to the prior control of mergers and acquisitions, and also in cases of anti-competitive practices. He has advised national and international companies on price control matters and other regulations related directly or indirectly to domestic trade, especially law of supply, consumer rights, fair trading and unfair competition. From his first years as a lawyer, he has advised and participated in numerous national and international bidding processes for the privatization of public utilities and/or general interest services. He was a foreign lawyer at Holme, Roberts & Owen Law Firm, USA (2005). He was designated by « Global Chambers » 2009-2017 Band 1 « individual leaders » in Argentina on Competition Law.